Holy cow! That picture just freaked me out! And yeah, you are linking it to a picture which has a word uncensored. So please do change it ASAP! Sorry dude. I really didnt see that. 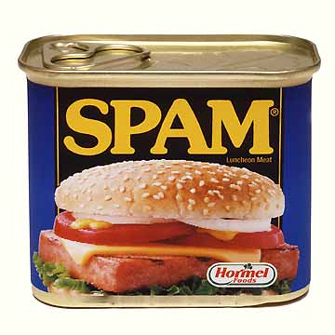 Spam warnings, users be warned you could get banned for spam. Best to stop buying that stuff.